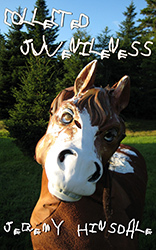 My new chapbook of prose poems Collected Juvenileness has been published and is available on shelves throughout this website! Find out what all the hubbub is about and download the free ebook. Happy holidays indeed! 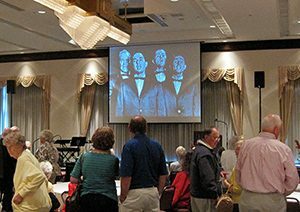 My experience at the twenty-fourth annual convention of the Four Freshmen Society, an organization devoted to supporting “the greatest vocal group in history.” Despite this appellation, if you’re not a fan of vocal jazz you may not know who the Four Freshmen are. Here’s the relatively short version of a long story.